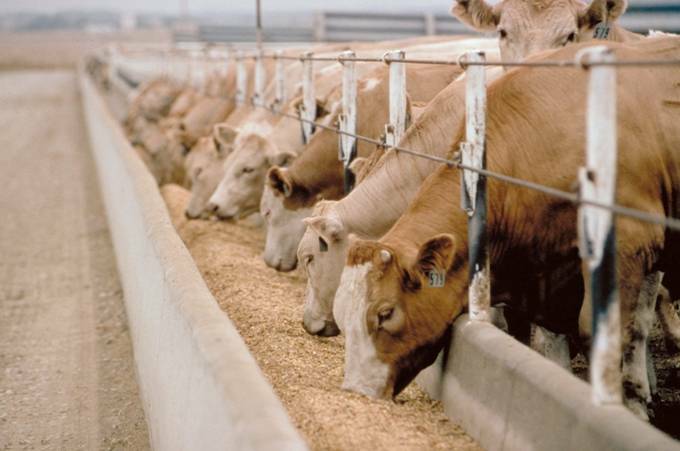 This Friday, the US Department of Agriculture will release in tandem both the monthly Cattle on Feed Report as well as the Midyear Cattle Inventory Report. Dr. Lee Schulz of Iowa State University offered a brief pre-report analysis of the industry’s expectations for the data in these reports and he suspects that as is often the case with these reports, all eyes will be primarily on the number of placements recorded. Regarding cattle marketed, Schulz believes the industry will be at roughly year-ago levels, mostly due to June having one less slaughter day this year, which he estimates will bring the total cattle on feed number to around 4 or 5 percent above a year ago. He notes that if any surprises were to come from this report, it would be in that placement number which he adds has thrown some analysts for a loop over the last few months. The results of this report cycle, he thinks will be somewhat bearish - not for the current market - but, rather deferred markets. And with herd expansion noticeably slowing, Schulz says he wonders just at how fast a rate it actually is decelerating or even all but stopped at this point. He says the Midyear Inventory report will offer a glimpse at the larger picture of this cattle market at present and how it will develop over the balance of the year. Listen to Schulz offer his thoughts about the upcoming cattle inventory reports, with Radio Oklahoma Ag Network Farm Director Ron Hays on today’s Beef Buzz. Hear Schulz offer his thoughts about the upcoming cattle inventory reports to Hays, on today's show.